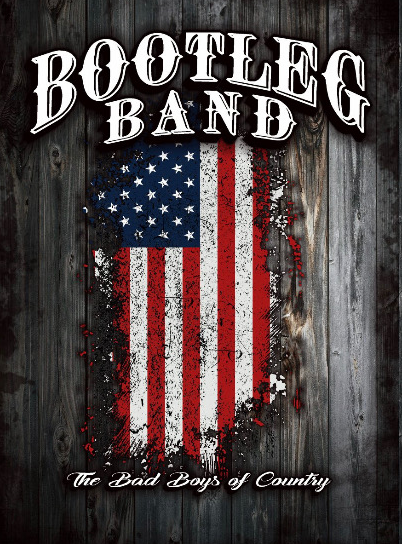 Happy to announce that BootLeg Band just got word that we will be playing our second consecutive Canton Lobster Festival on Friday Aug. 16 from 6-10pm. I heard you there last year, really enjoyed it! Excellent band! Great musicianship all around. Don't miss them! Mark should play the star spangled banner solo to open the show! Yes it'd be epic !